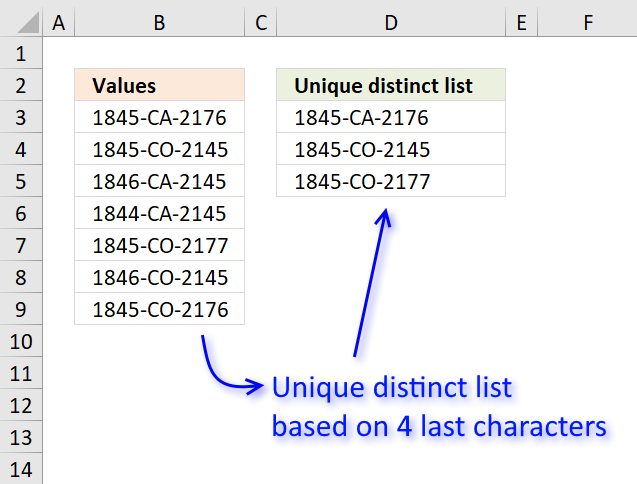 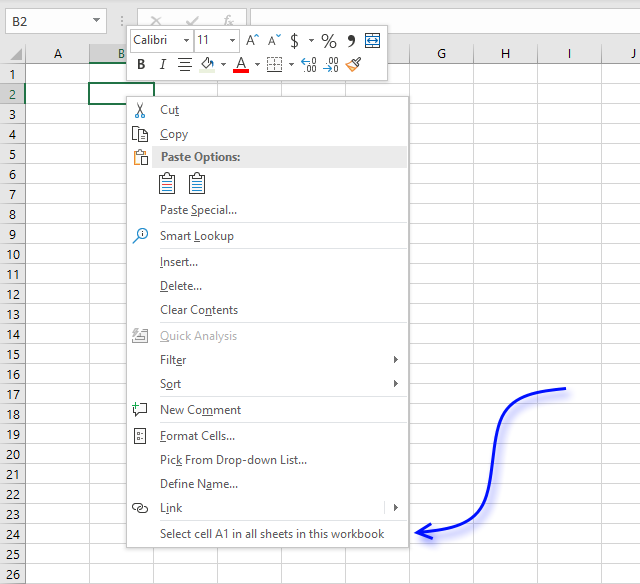 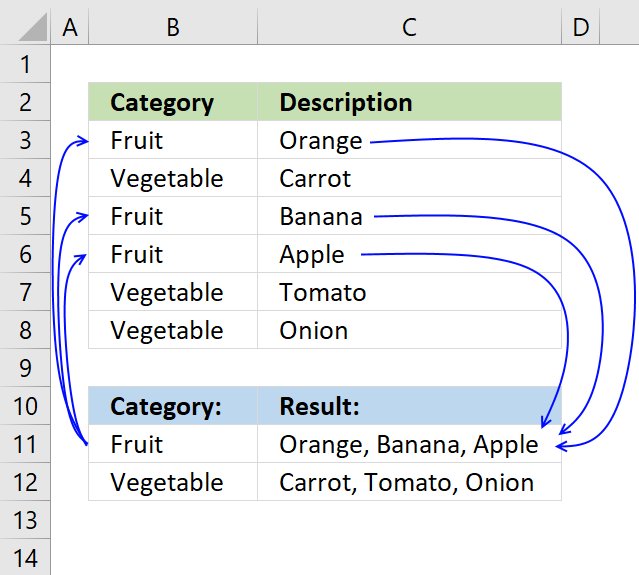 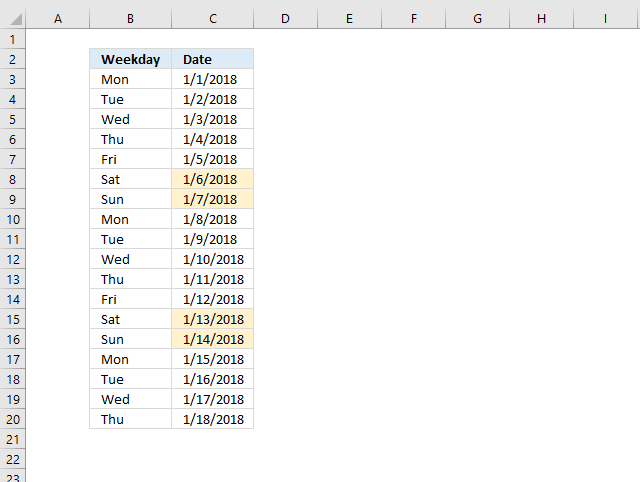 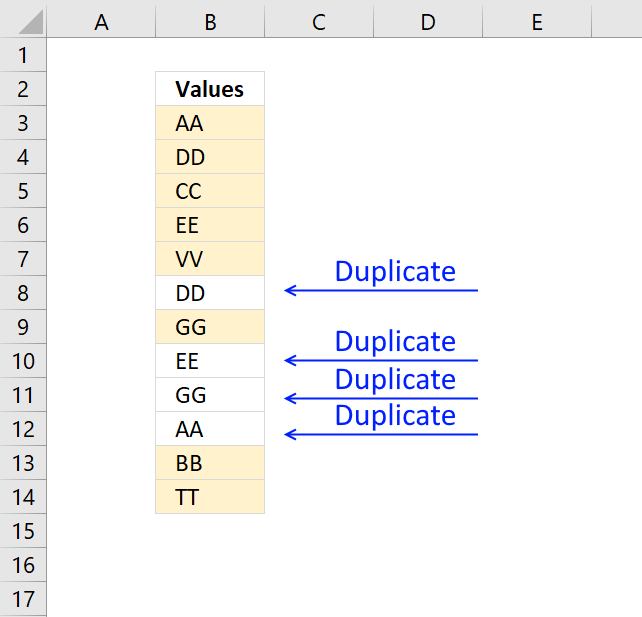 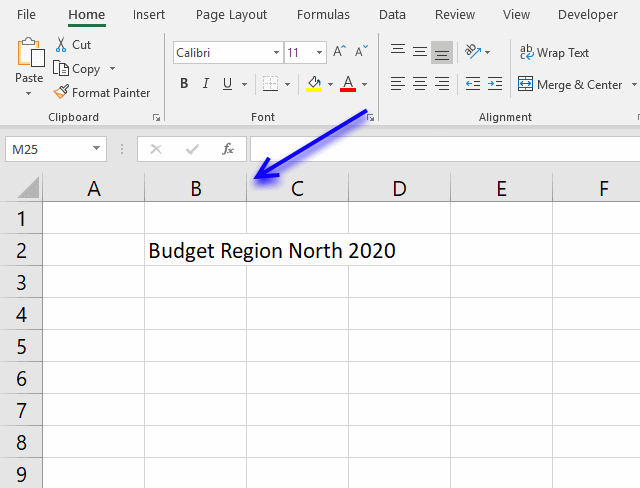 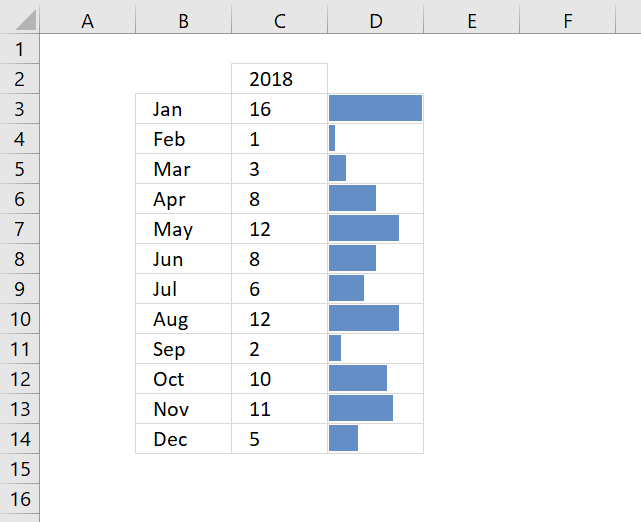 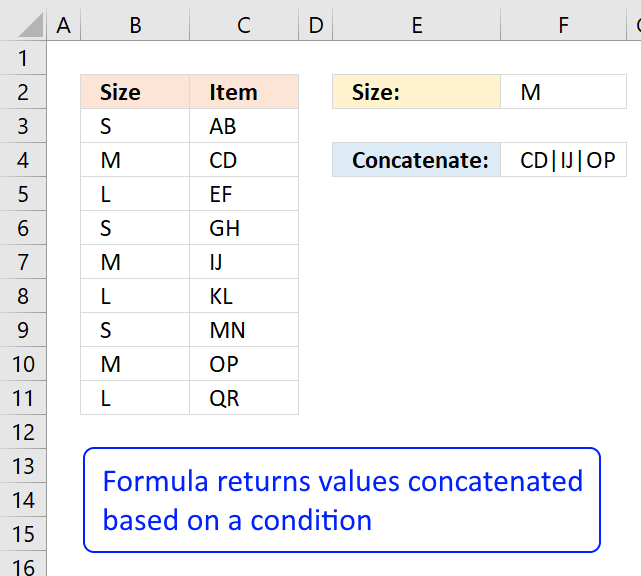 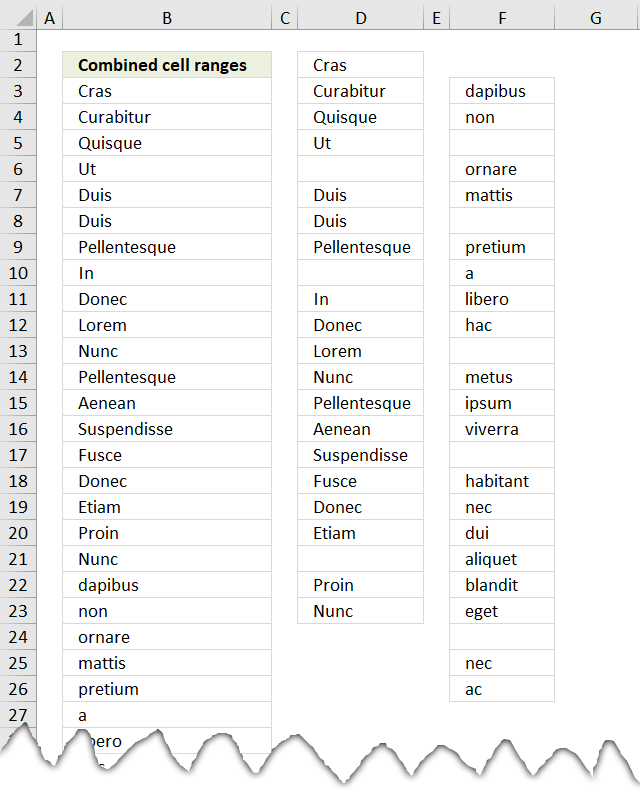 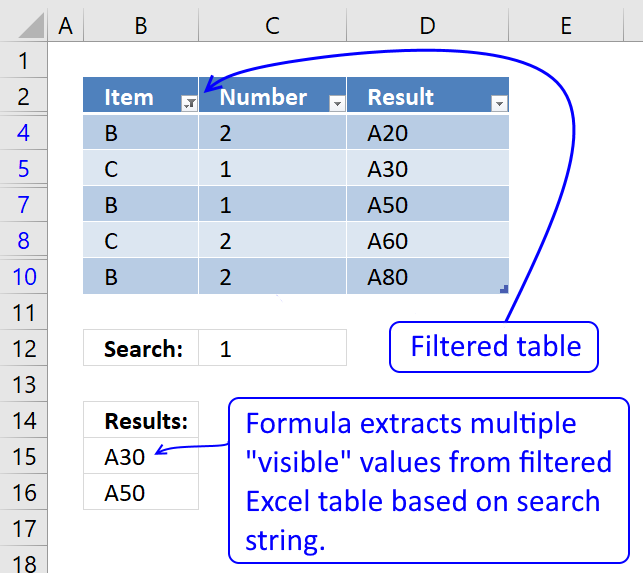 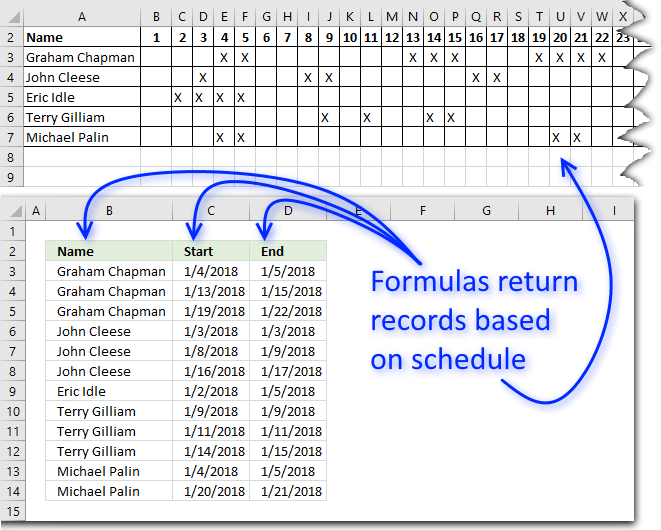 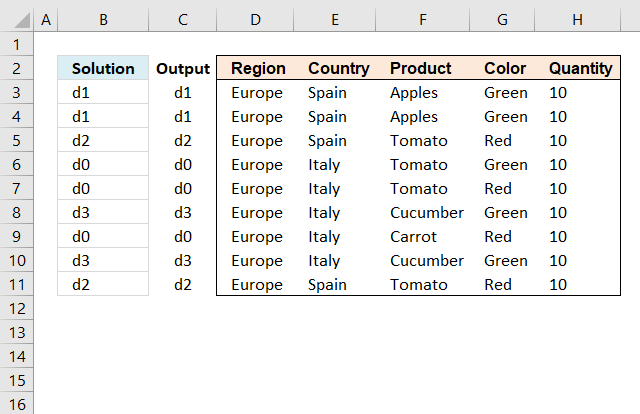 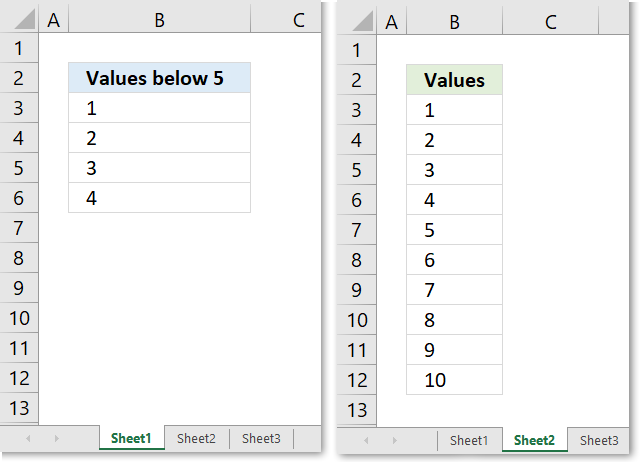 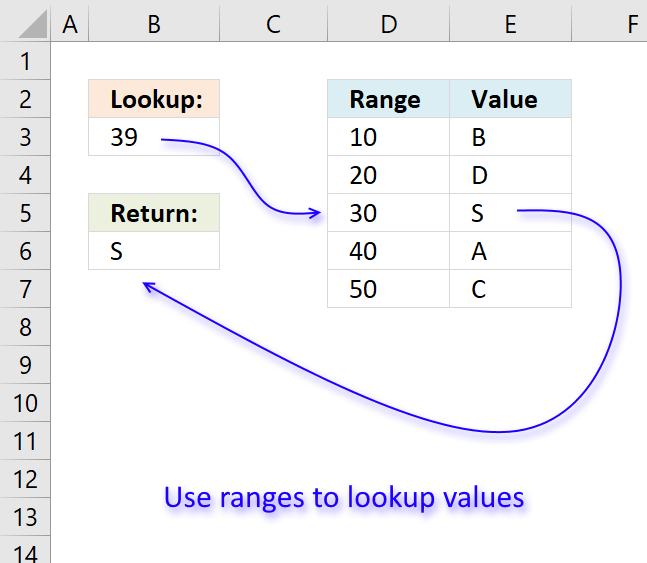 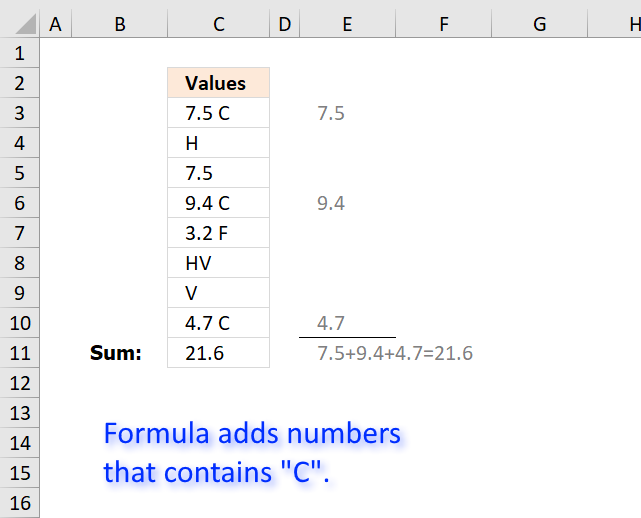 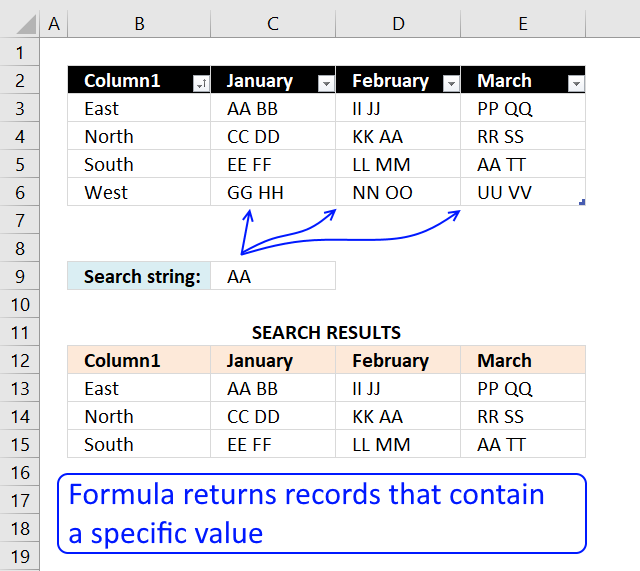 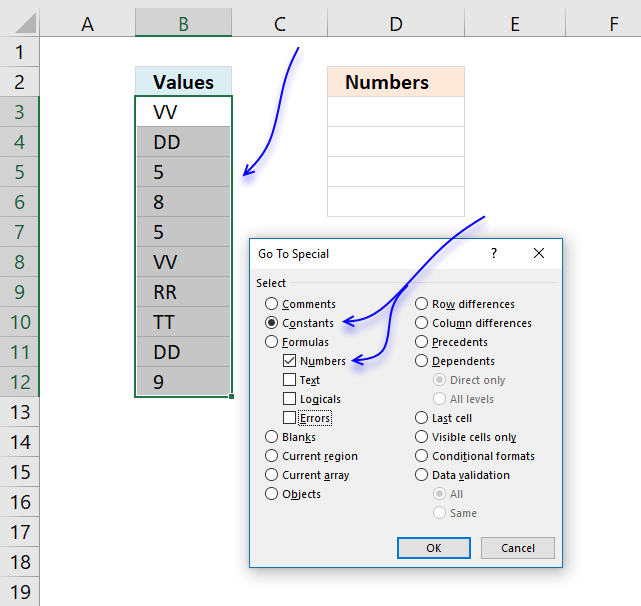 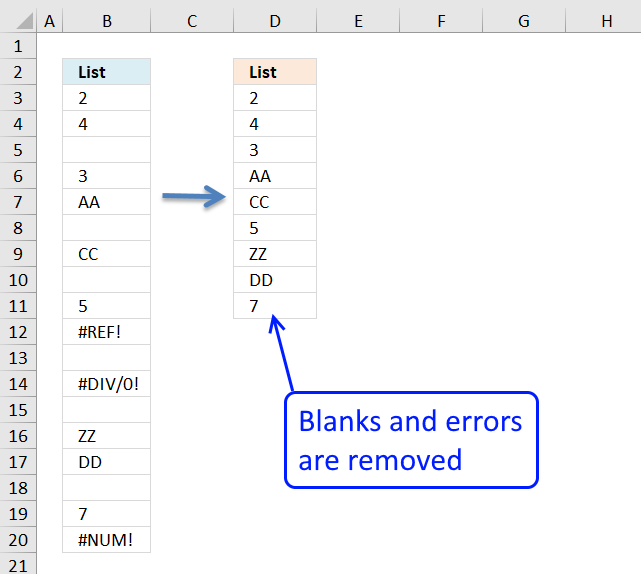 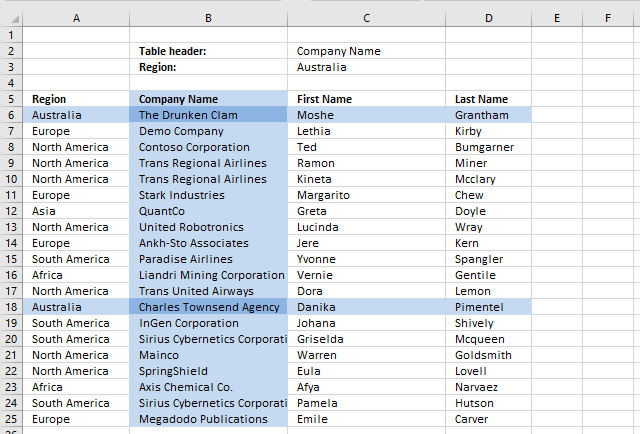 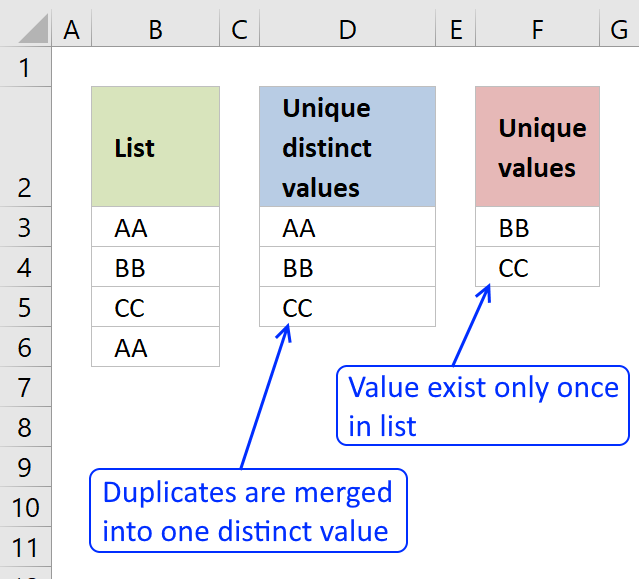 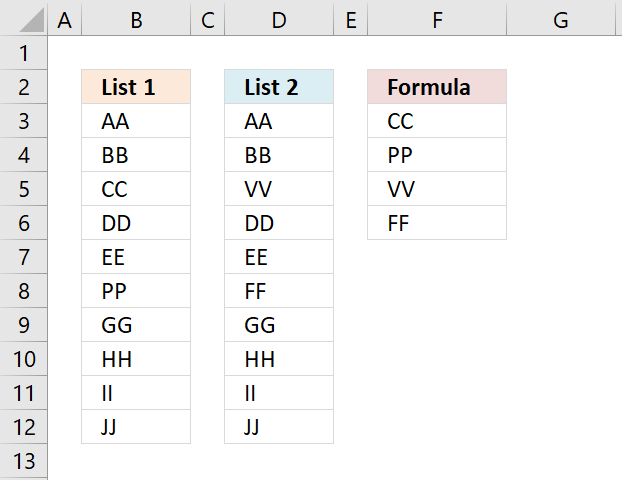 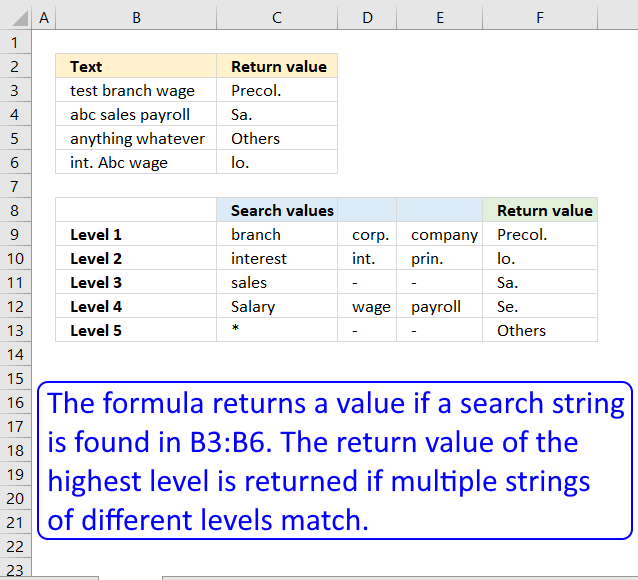 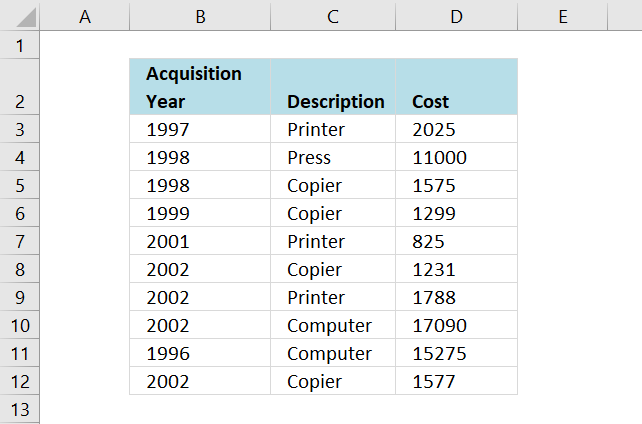 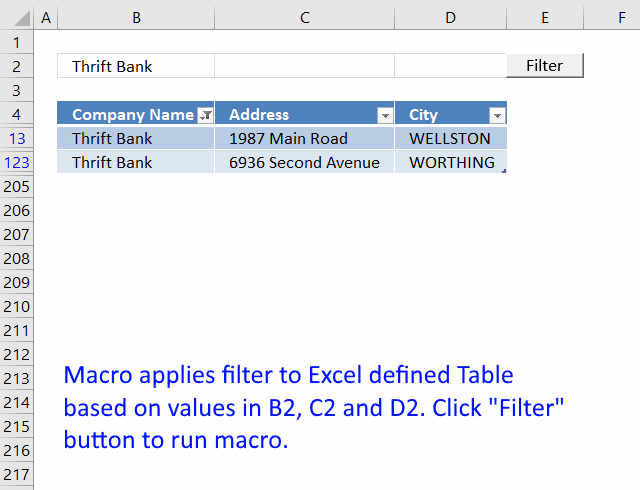 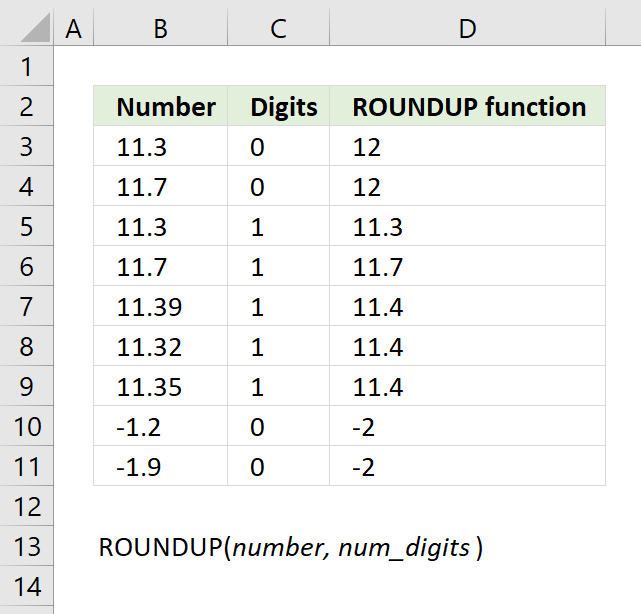 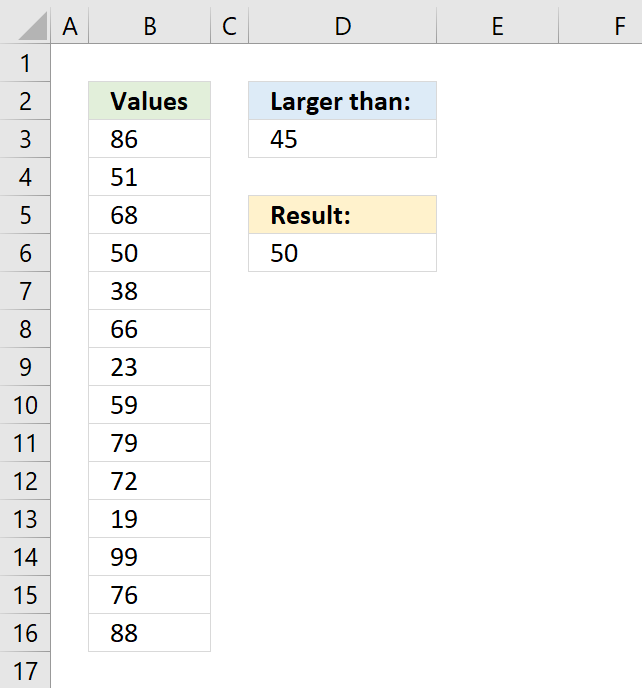 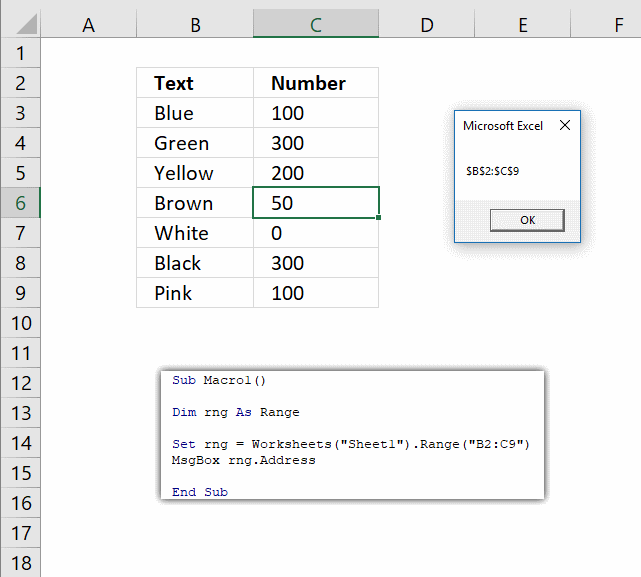 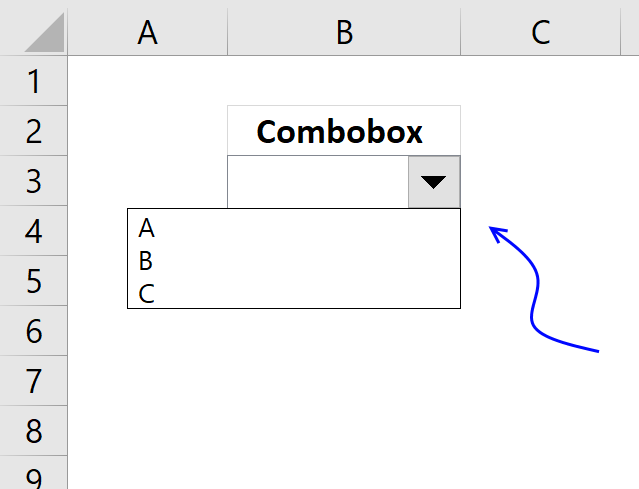 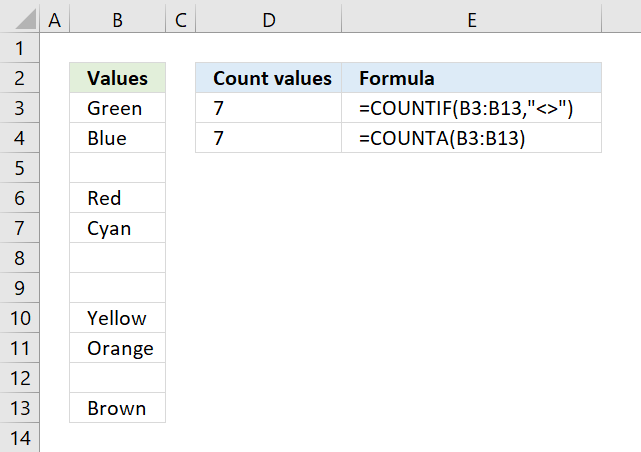 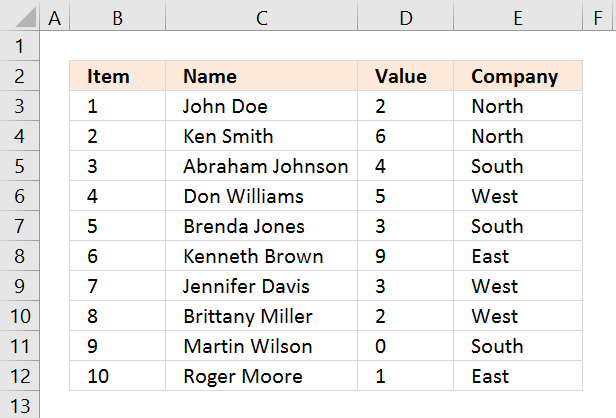 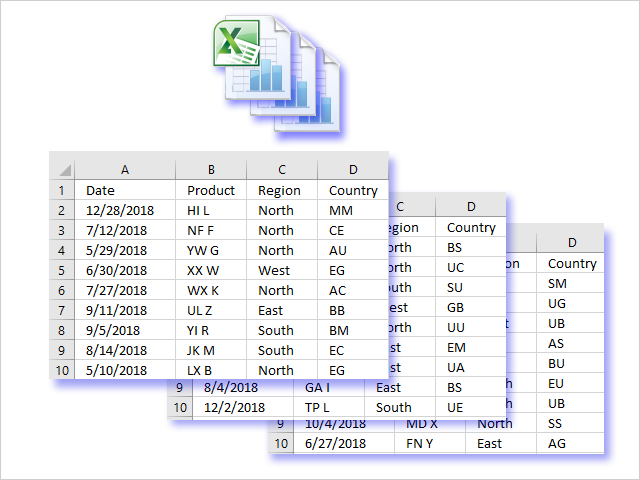 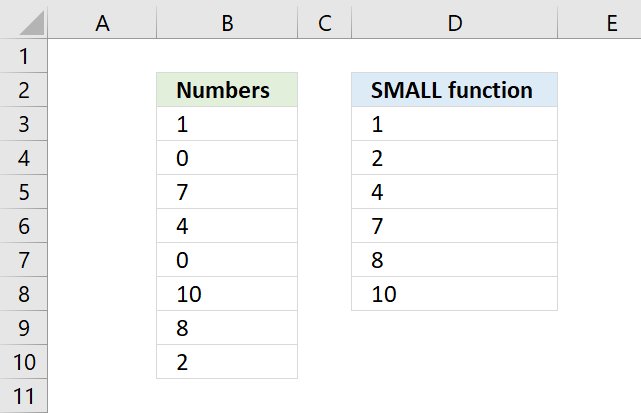 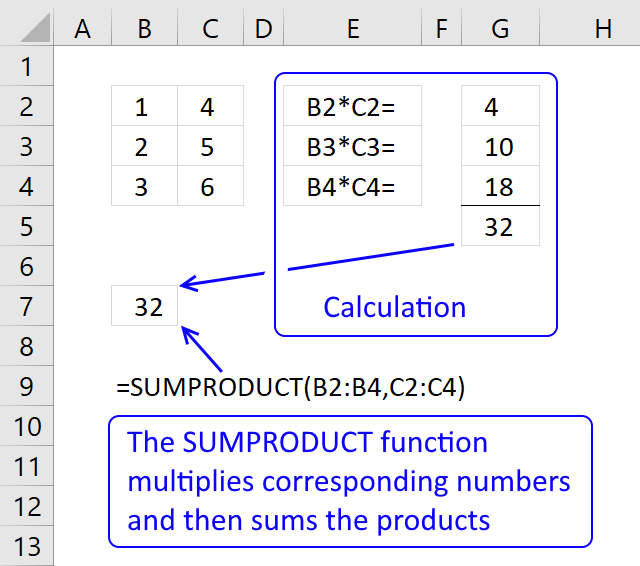 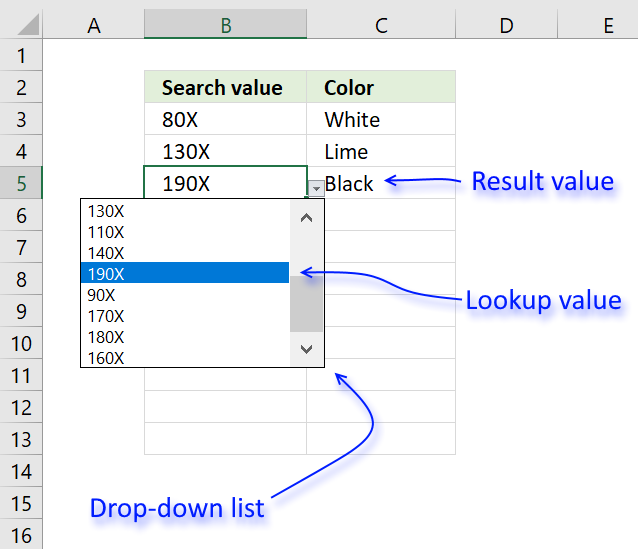 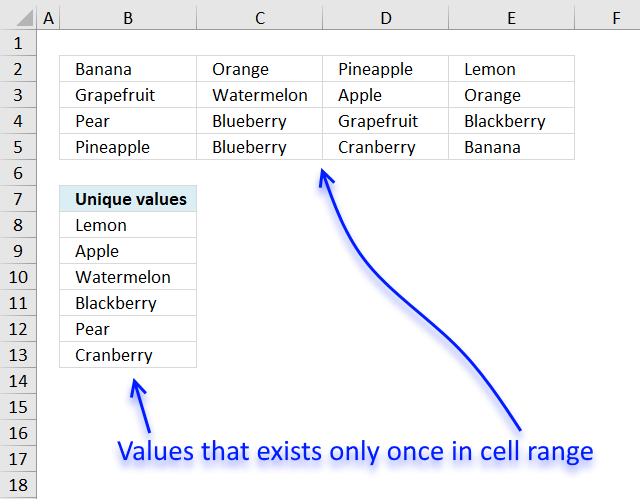 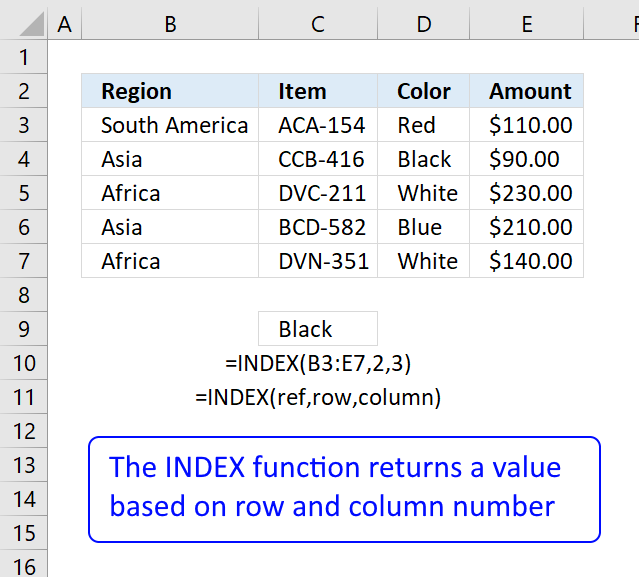 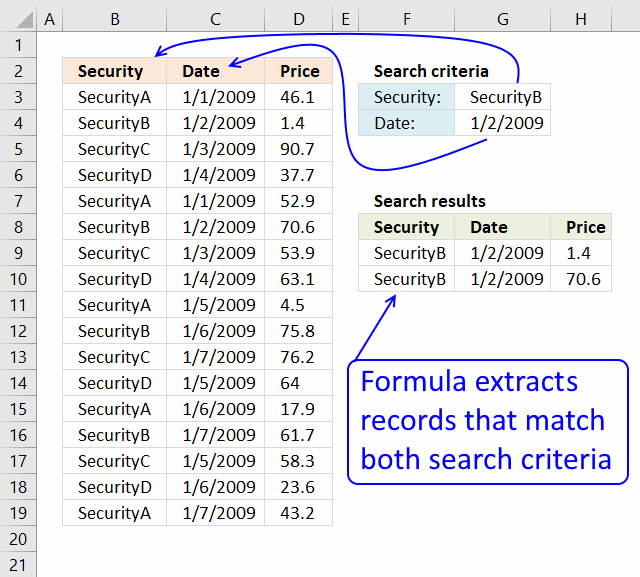 This extensive list provides detailed information including syntax, arguments, return values and examples for most of the functions used in Excel. 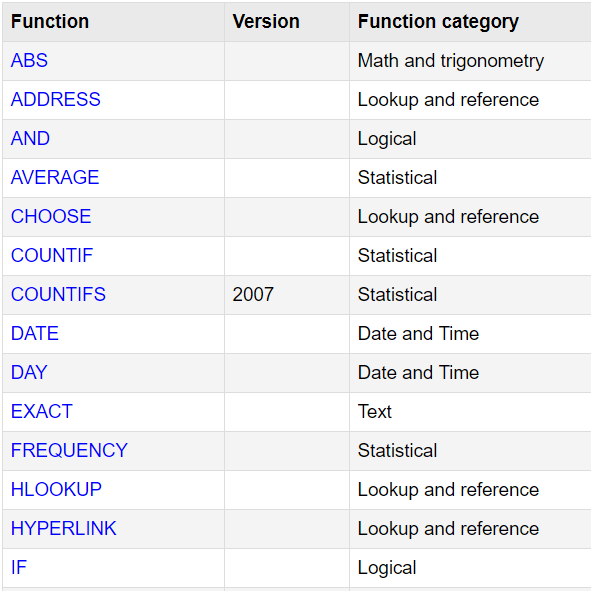 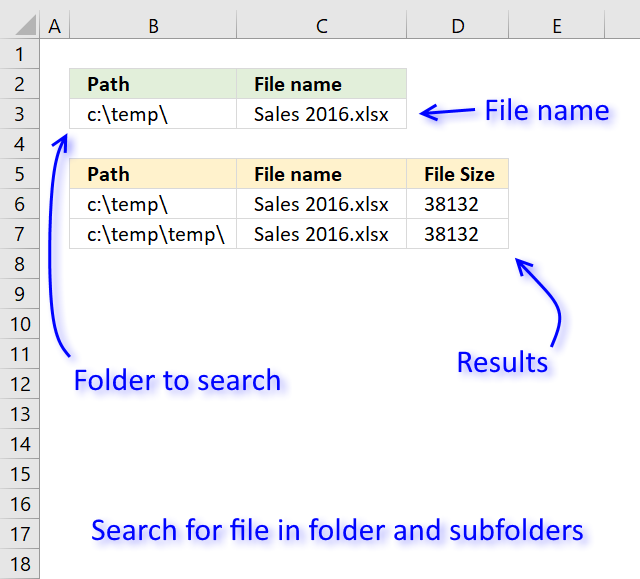 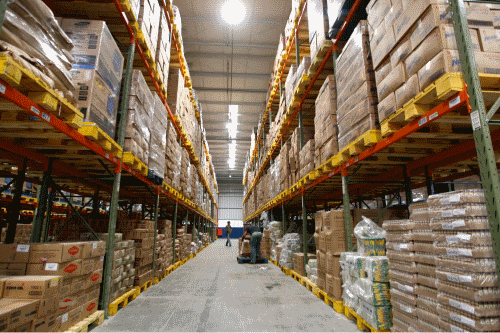 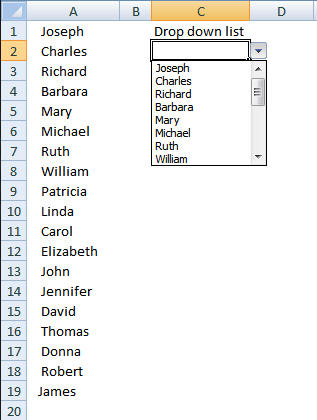 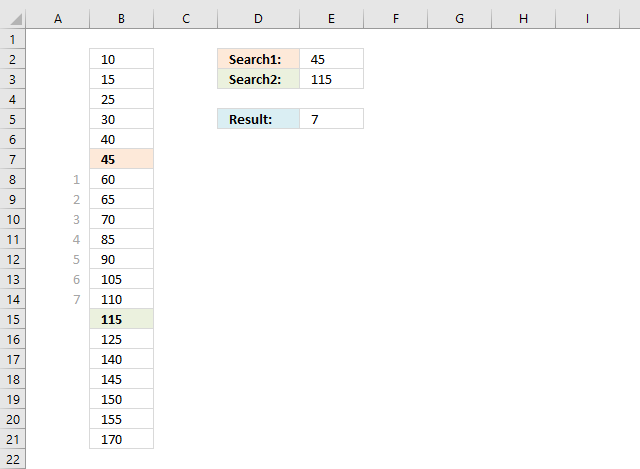 The list is easy to search and lets you sort by function name or category. 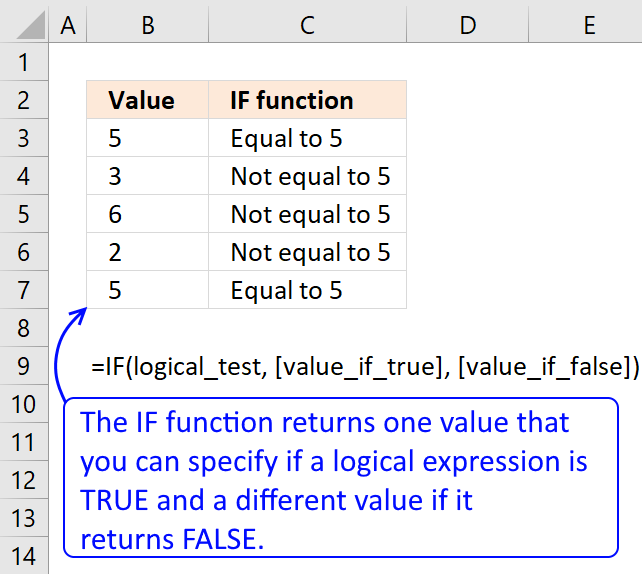 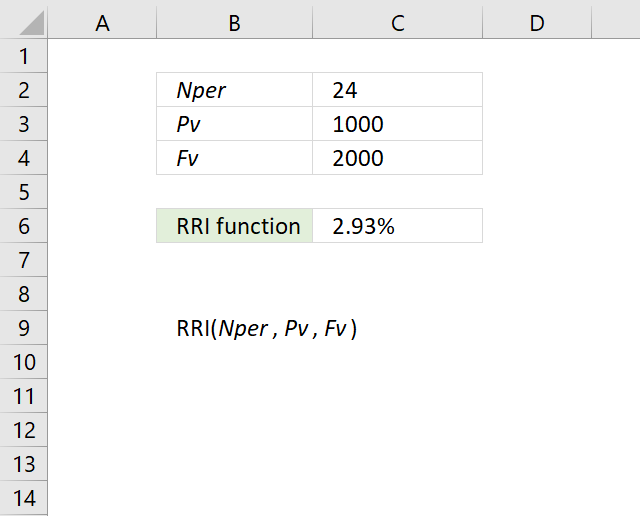 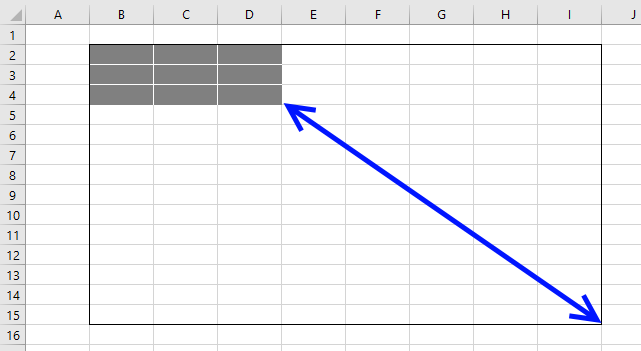 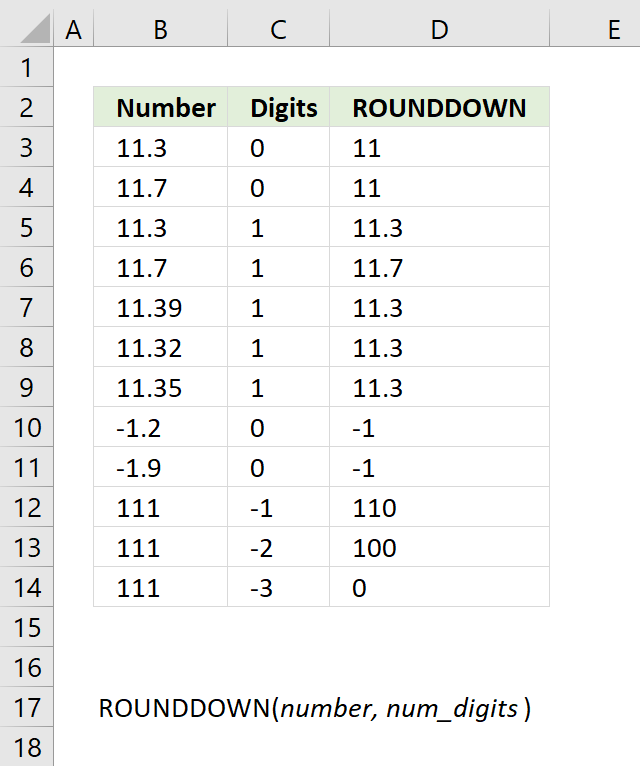 This is a great place to start learning Excel functions. 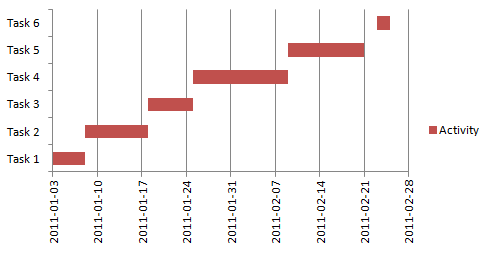 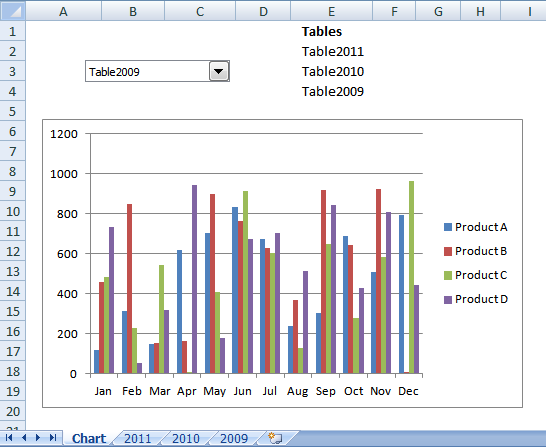 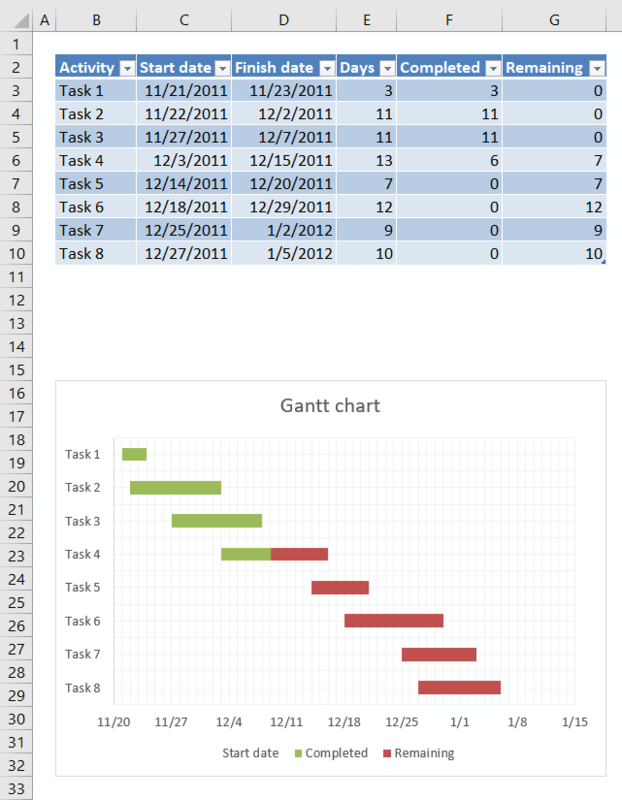 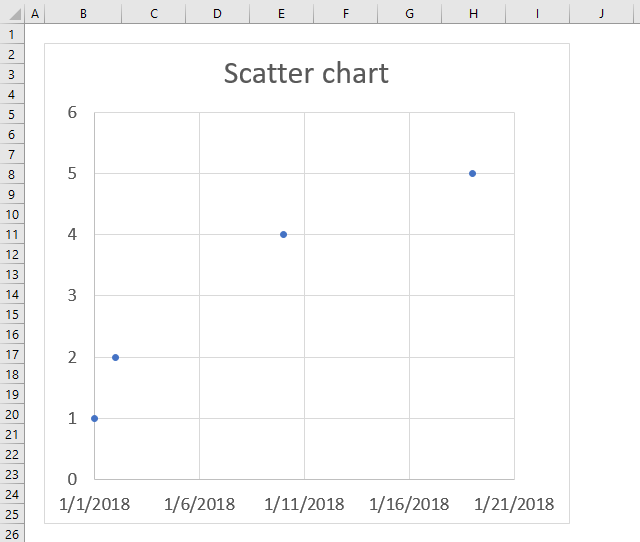 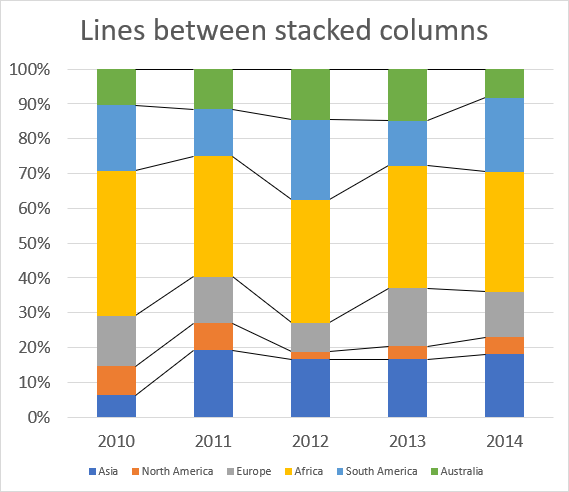 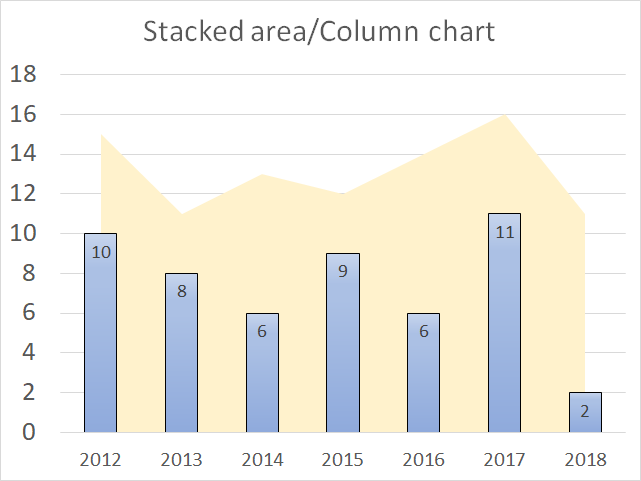 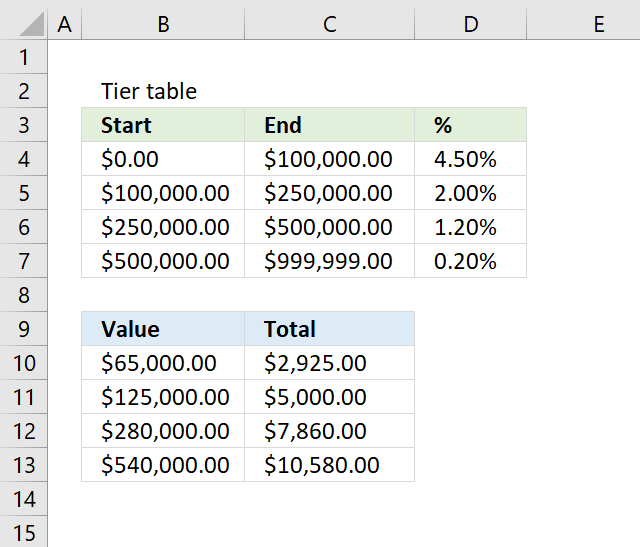 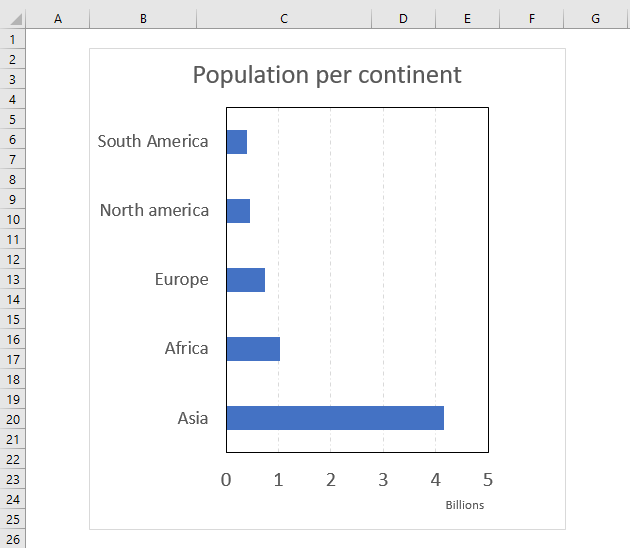 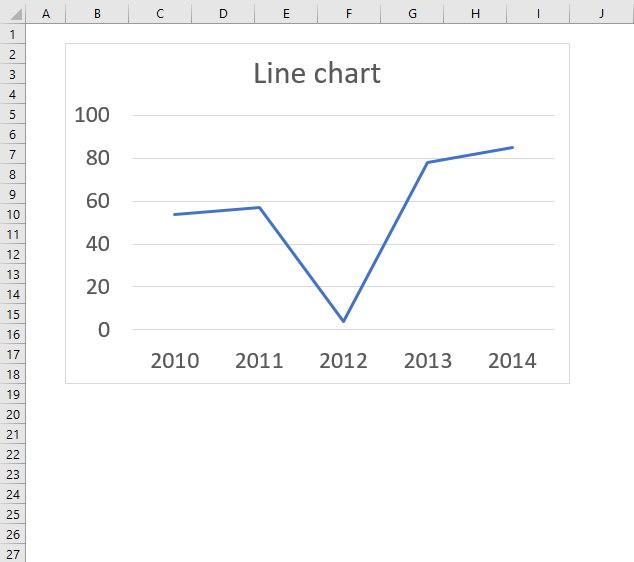 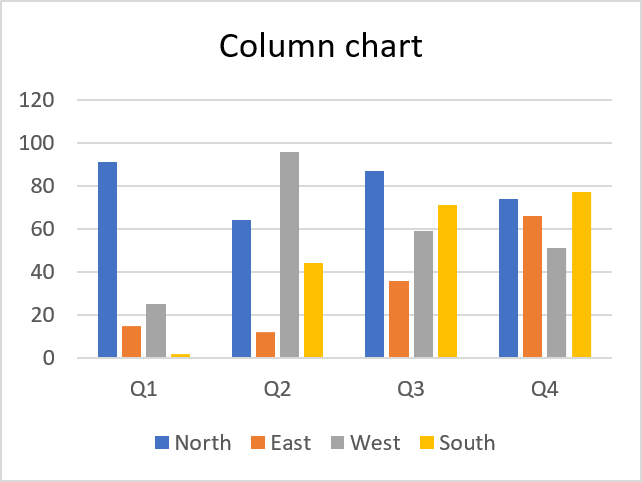 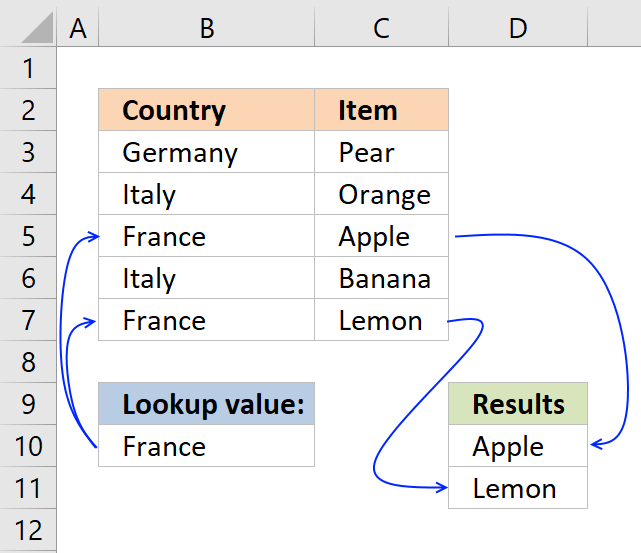 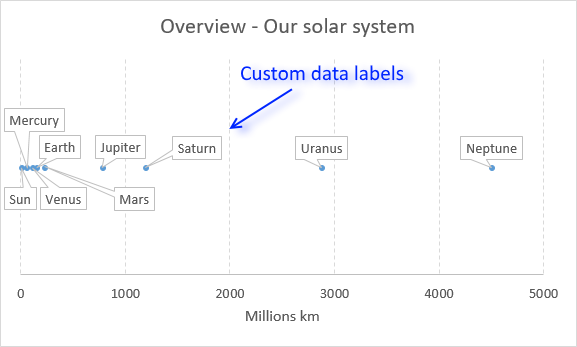 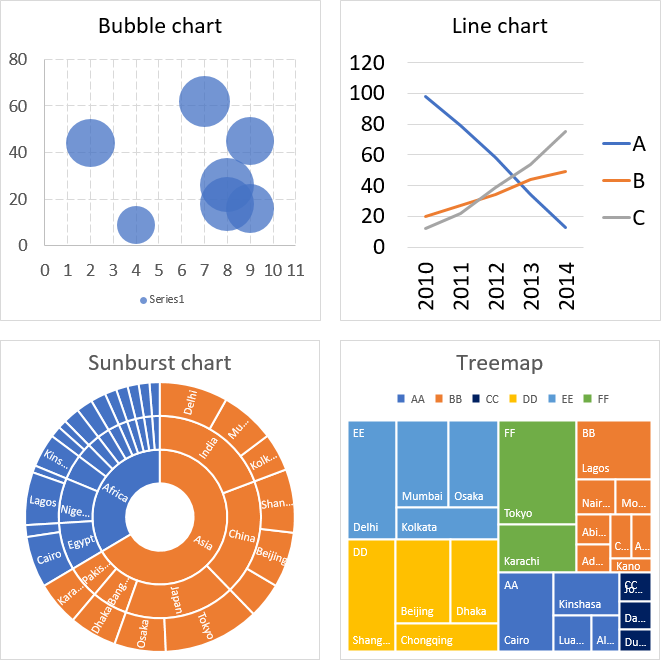 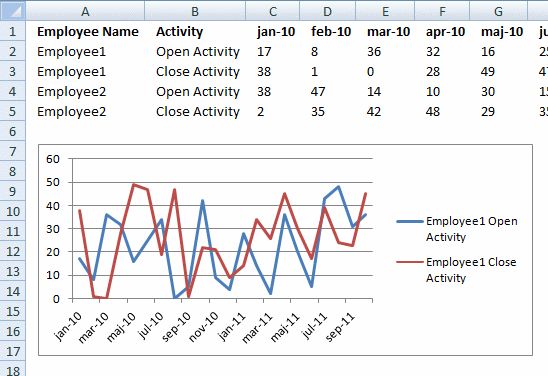 Learn to build charts that let you visualize values in order to analyze and comprehend data. 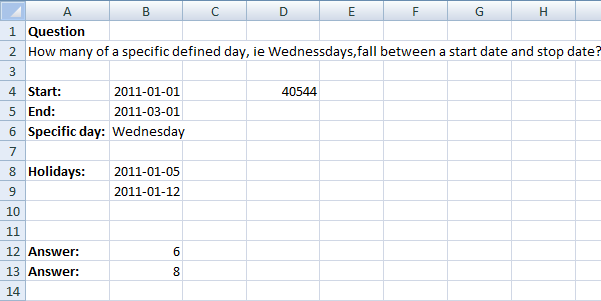 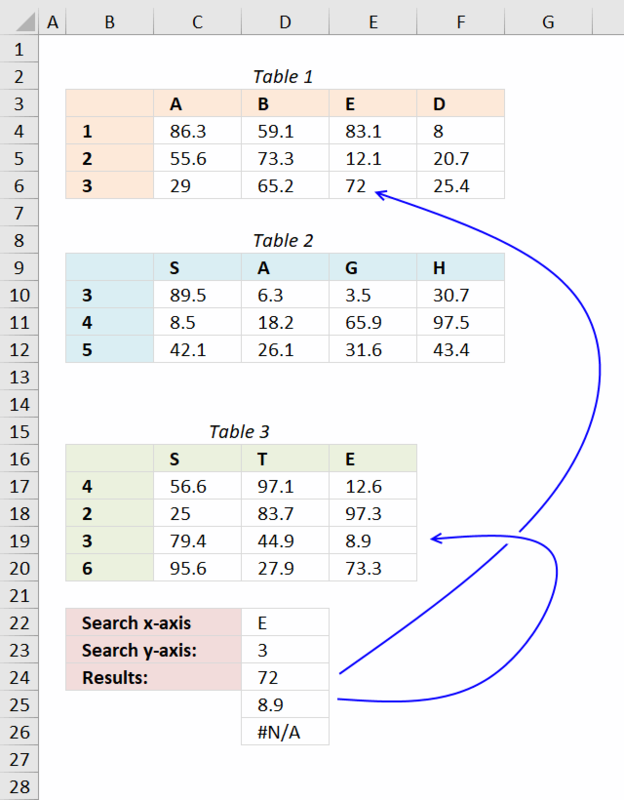 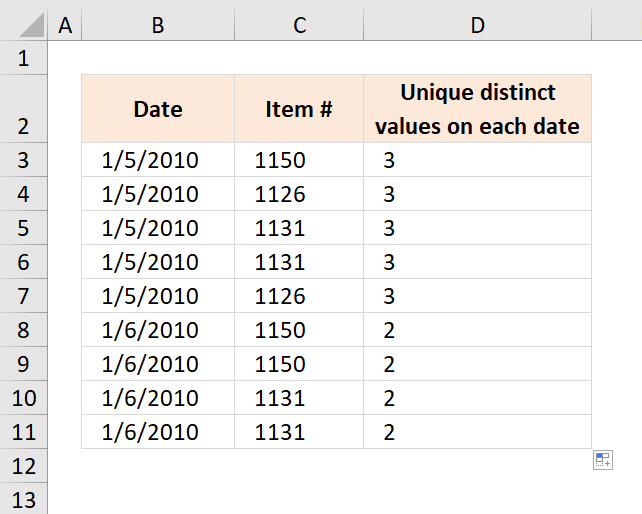 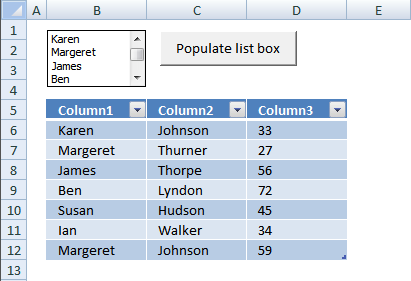 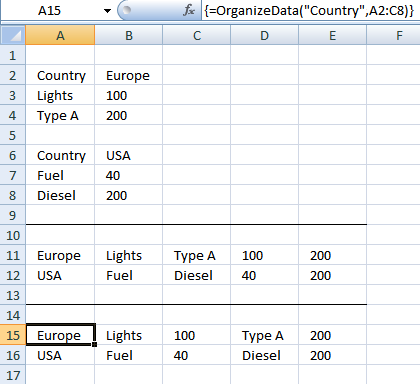 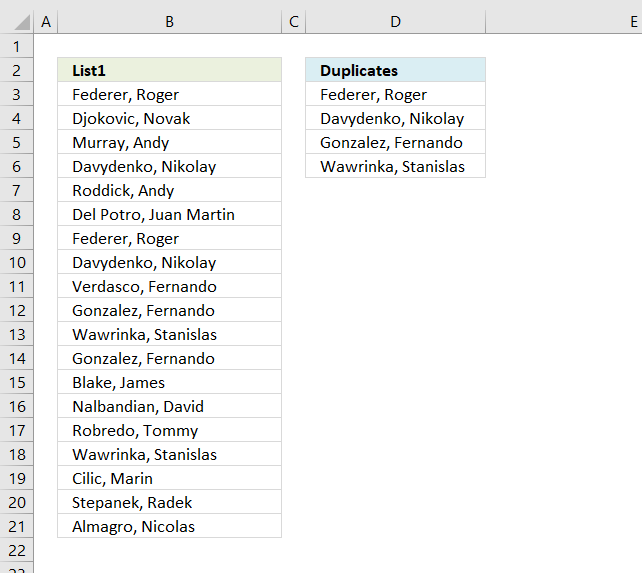 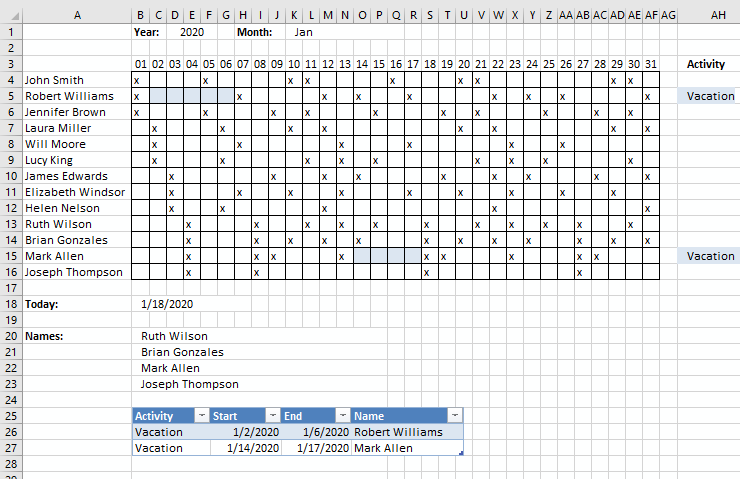 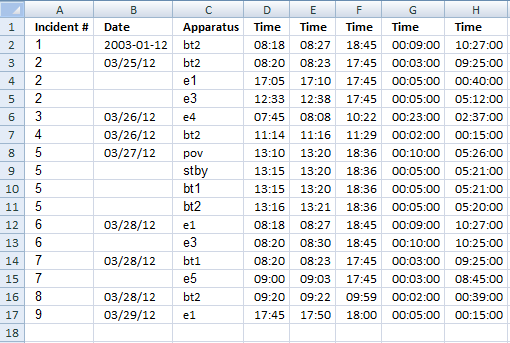 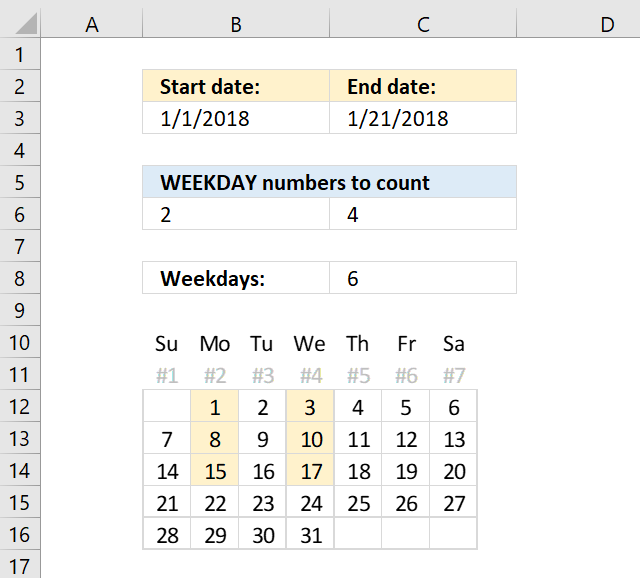 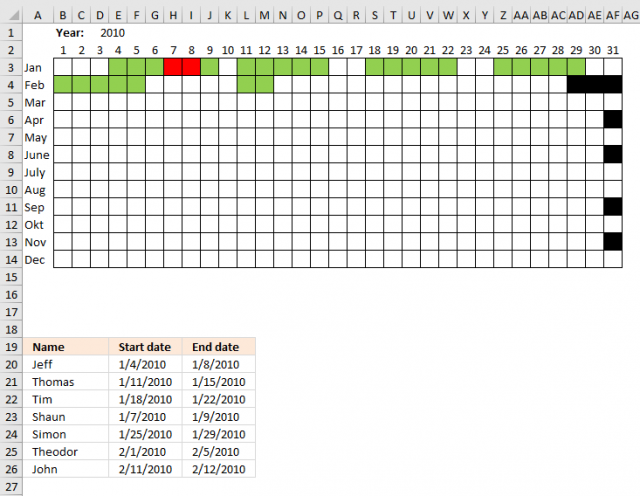 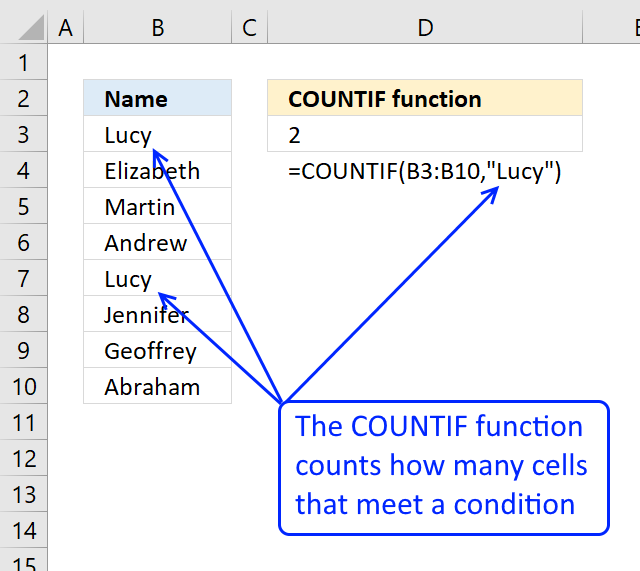 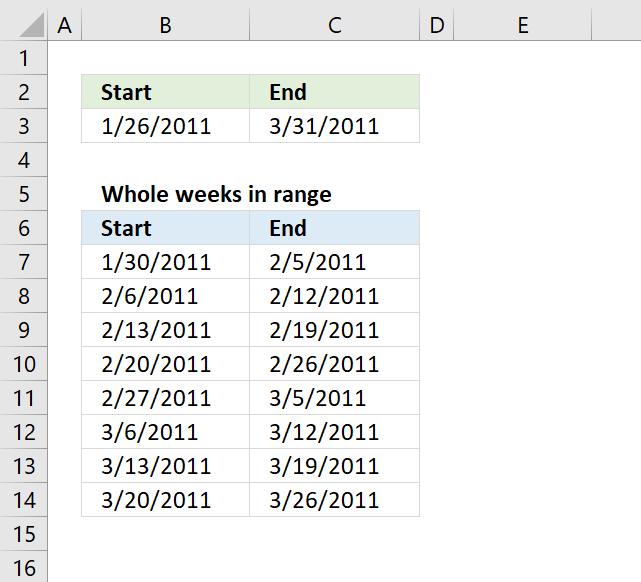 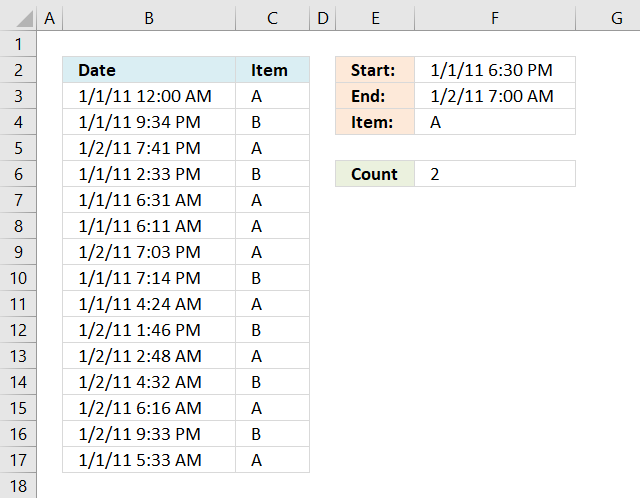 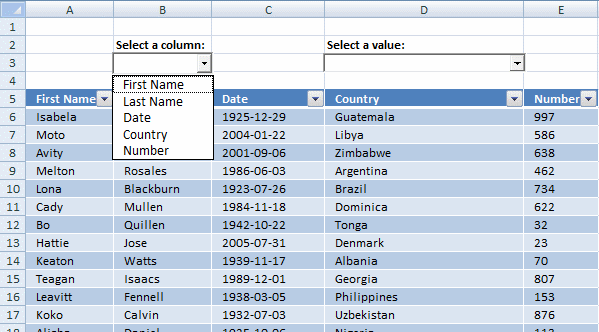 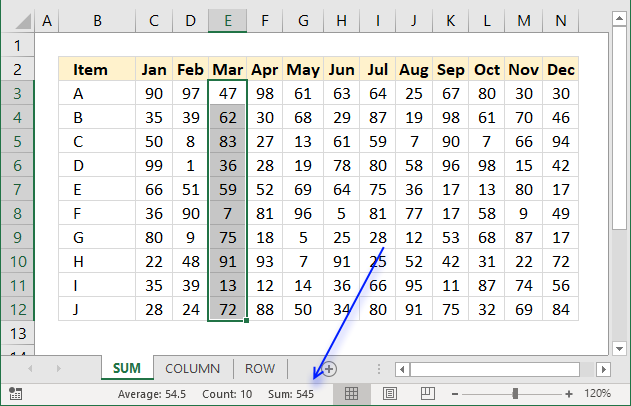 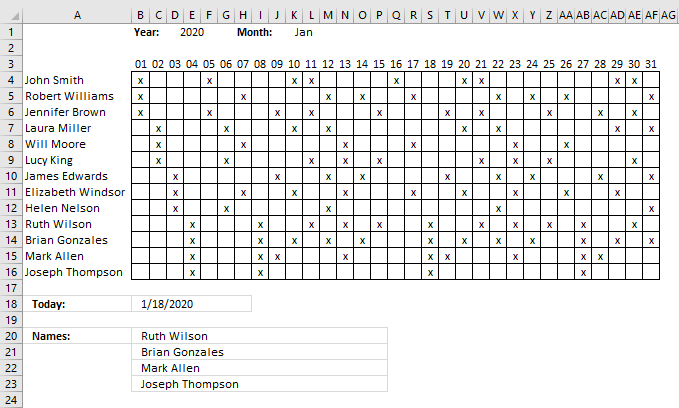 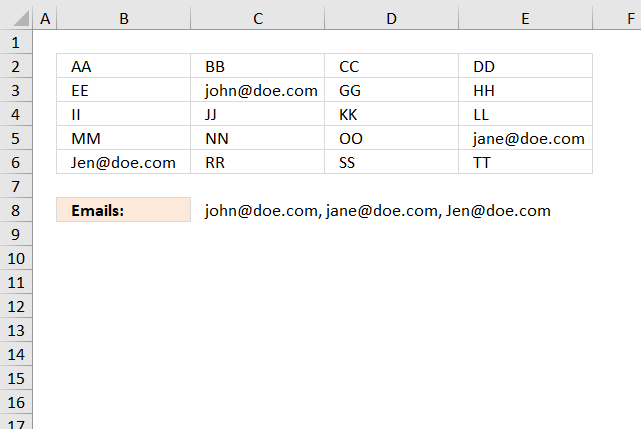 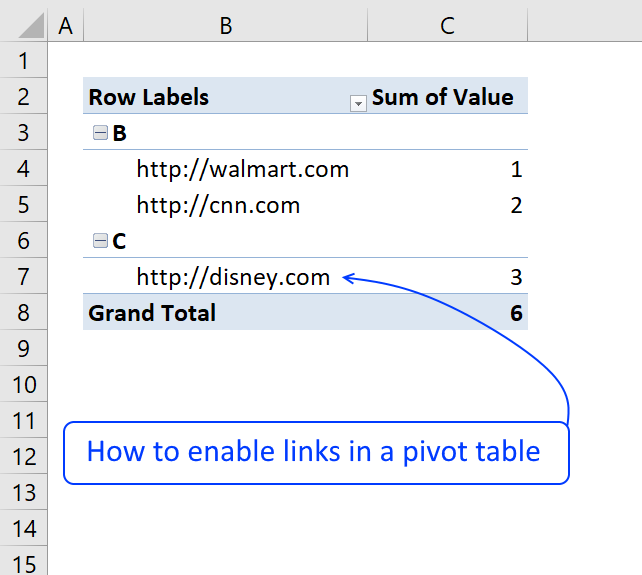 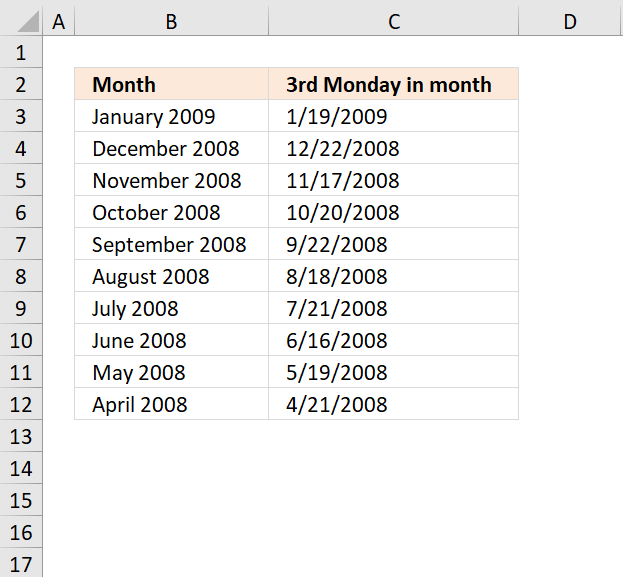 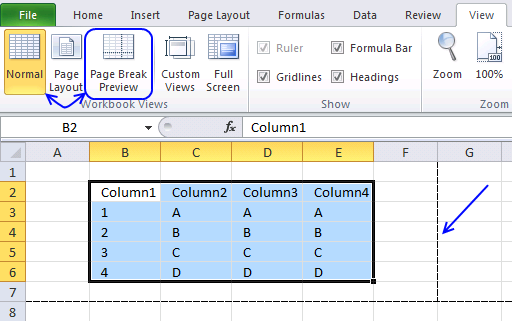 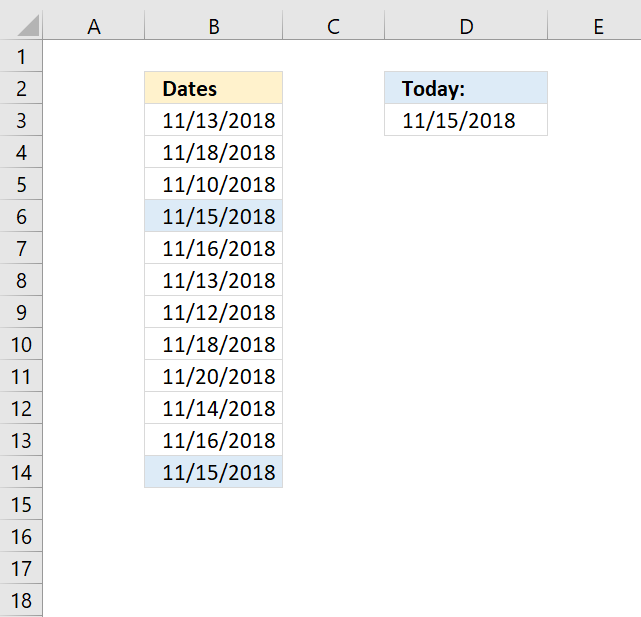 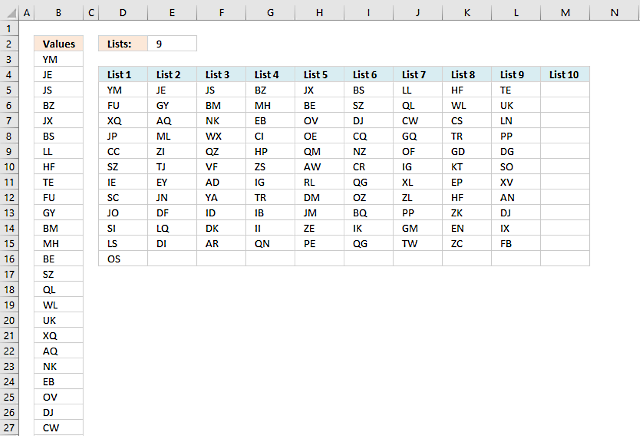 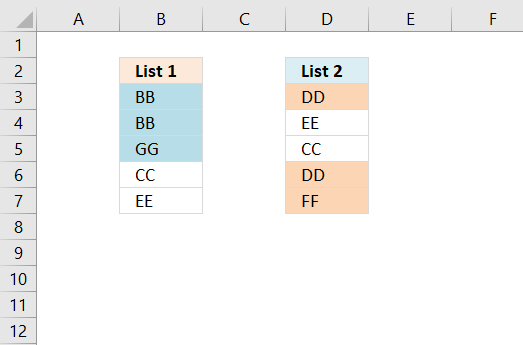 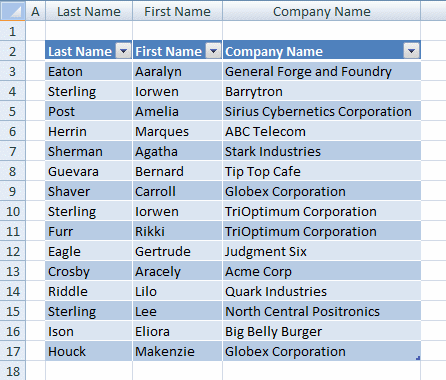 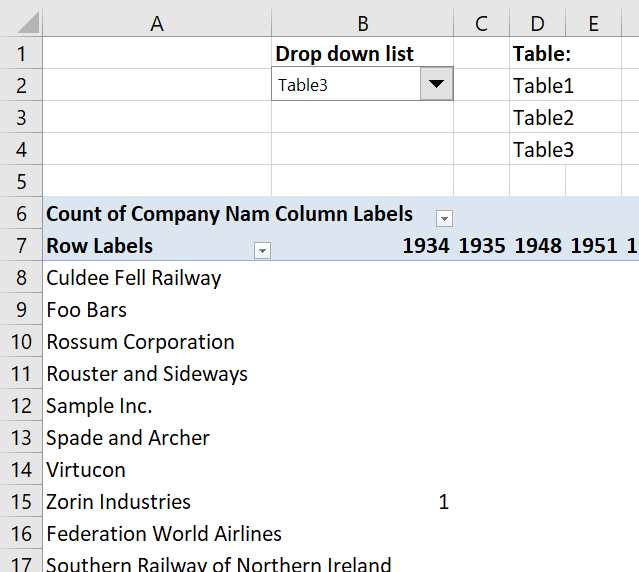 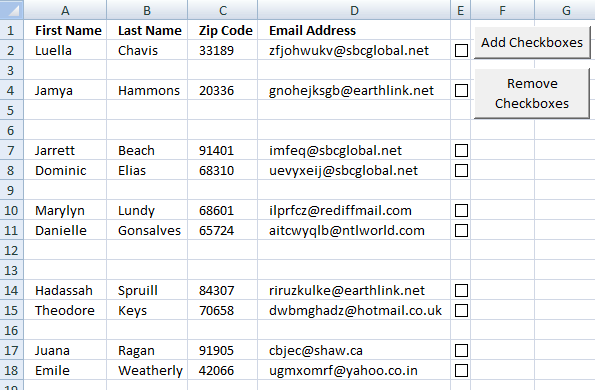 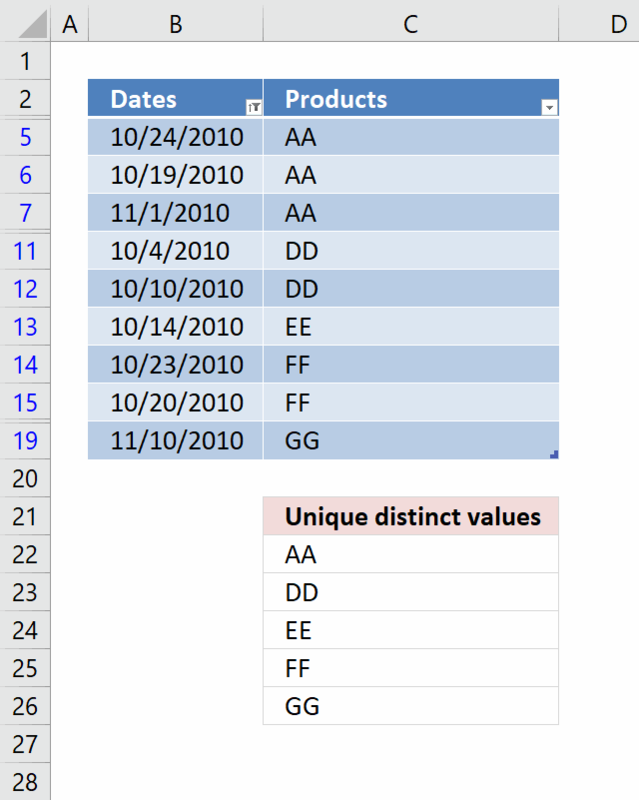 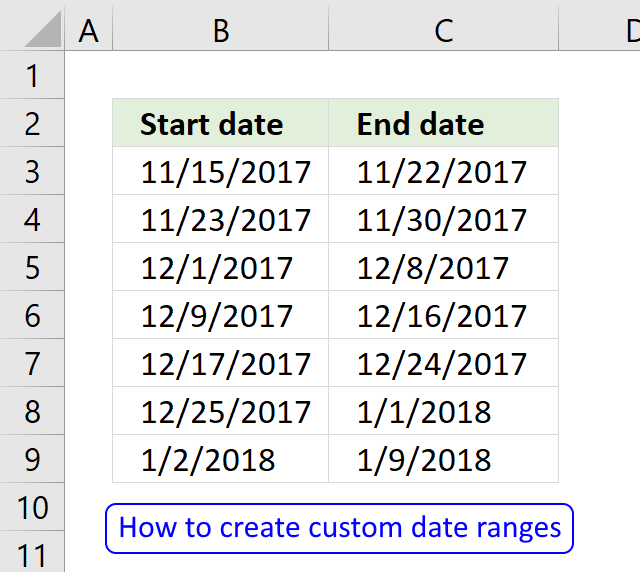 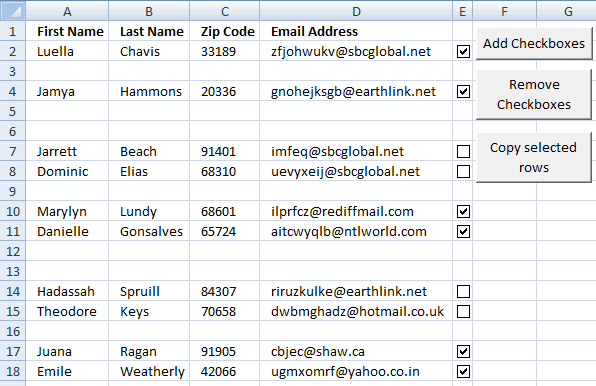 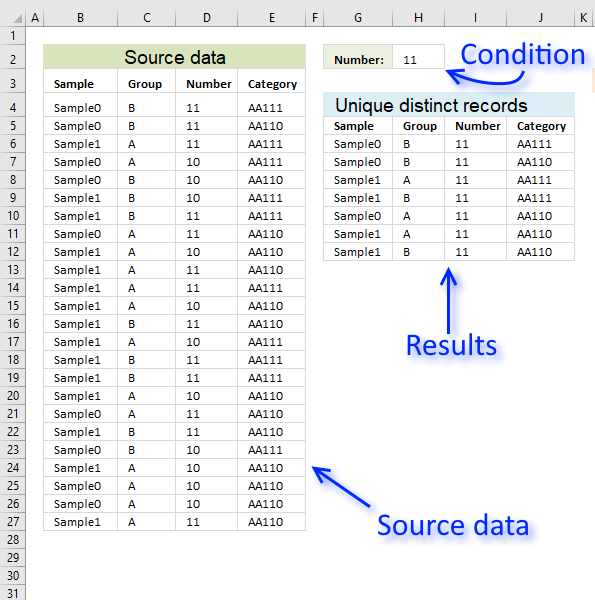 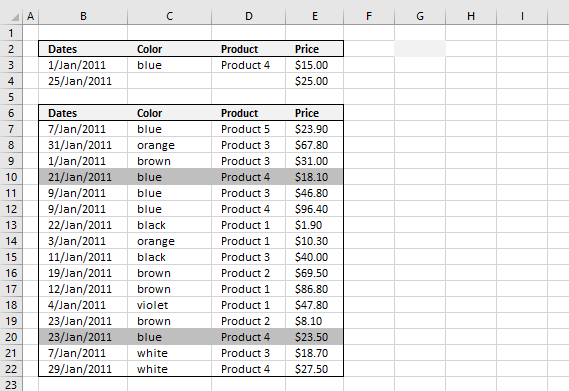 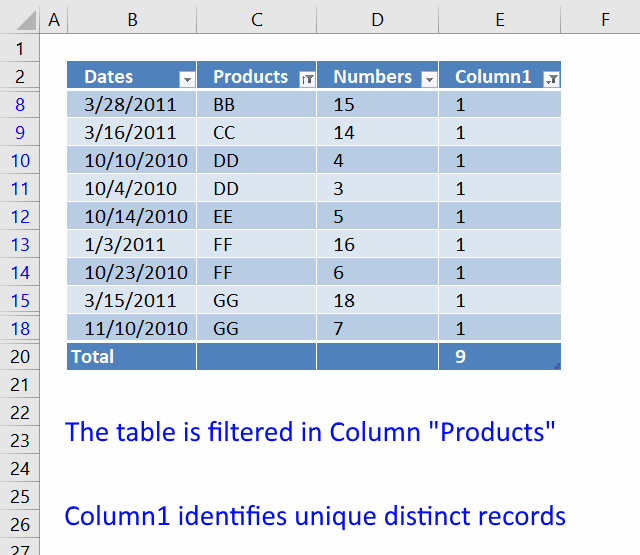 Learn to format data based on a condition or criteria to make you more productive and effective. 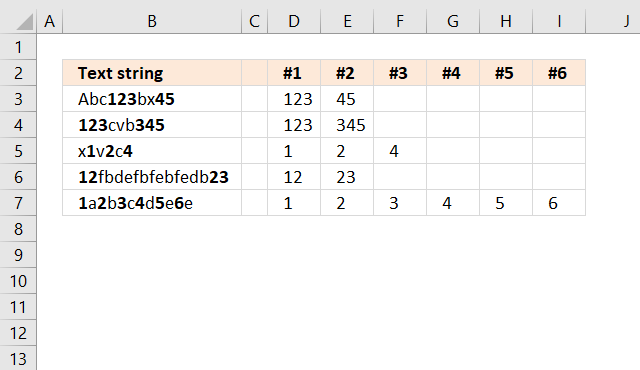 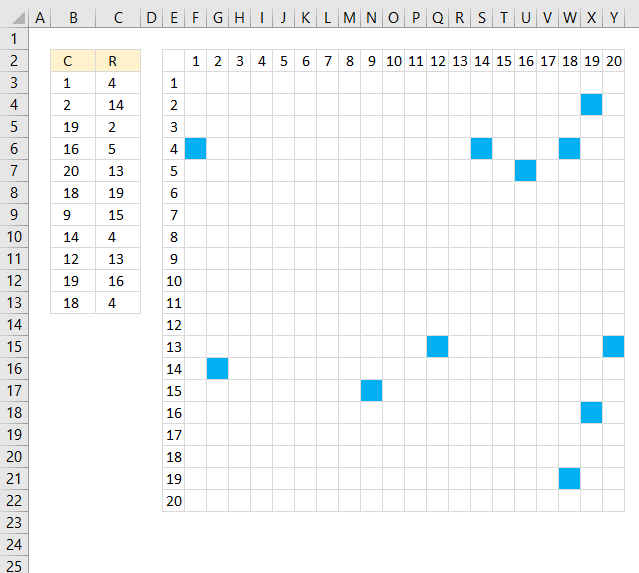 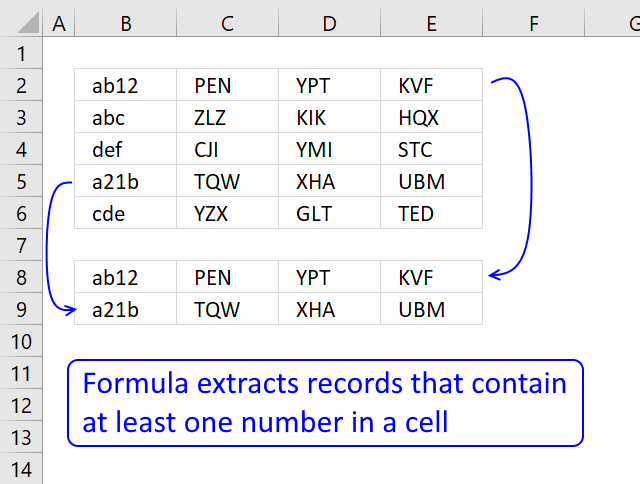 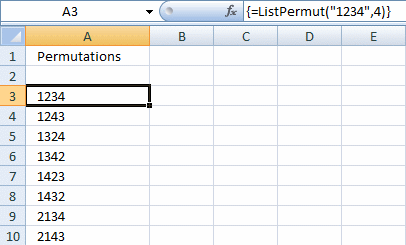 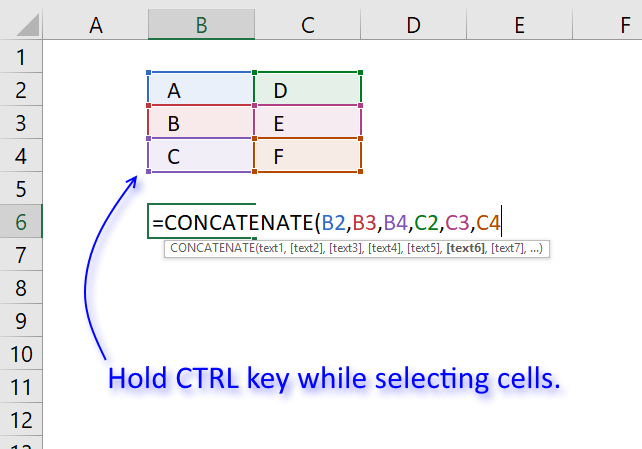 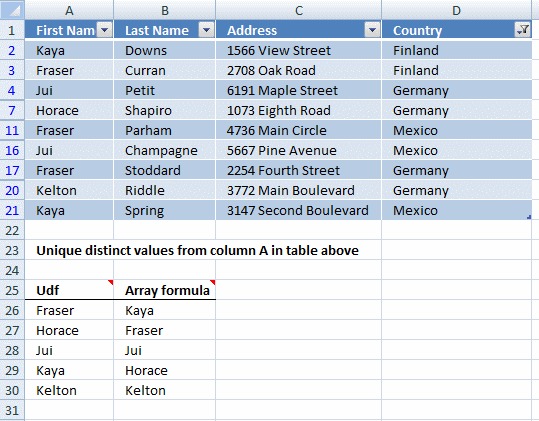 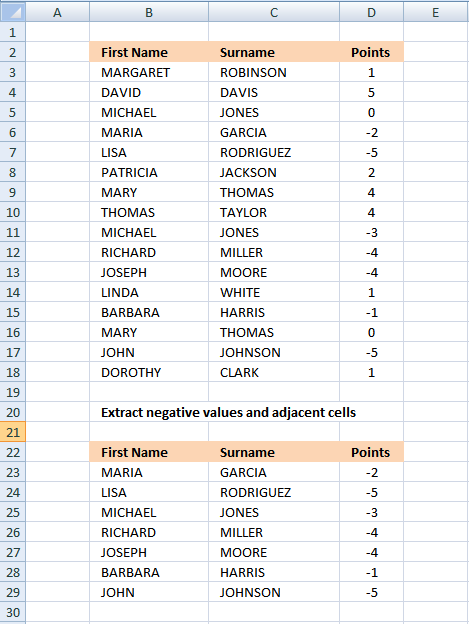 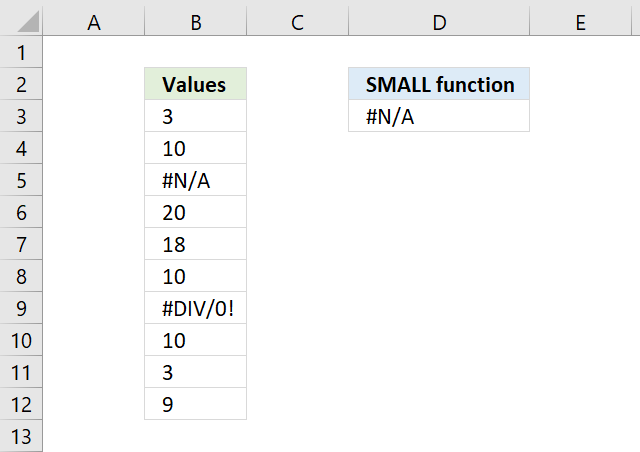 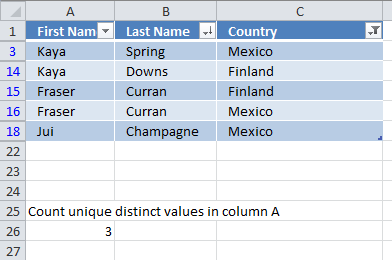 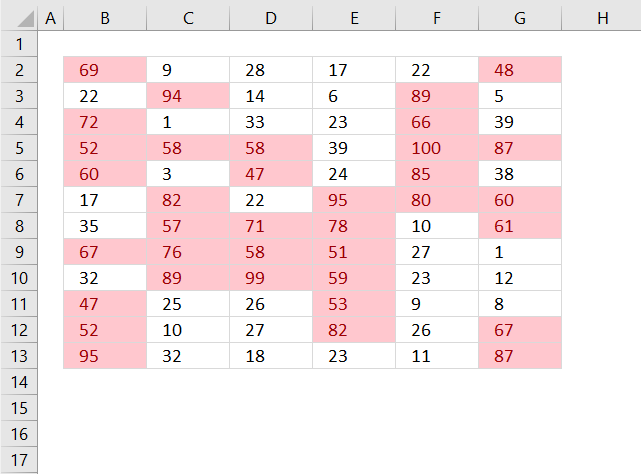 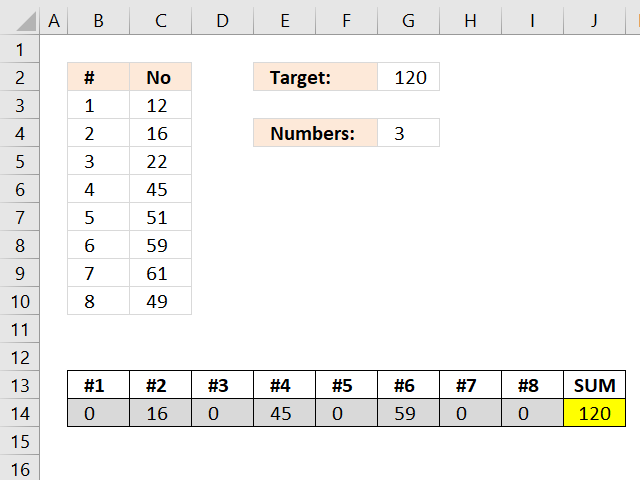 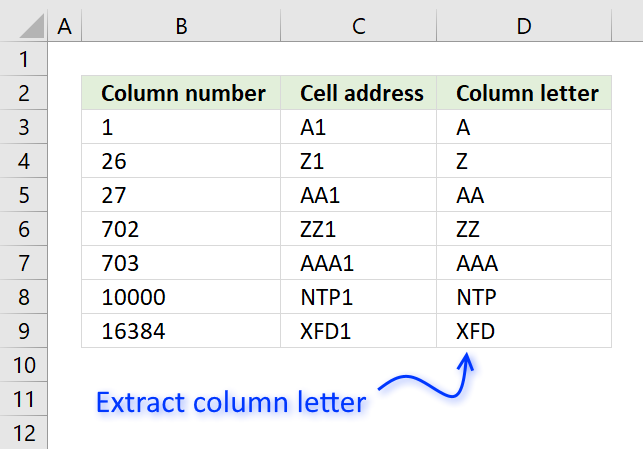 The formula in cell D3 is an array formula, it will extract the k-th smallest value ignoring zeros.